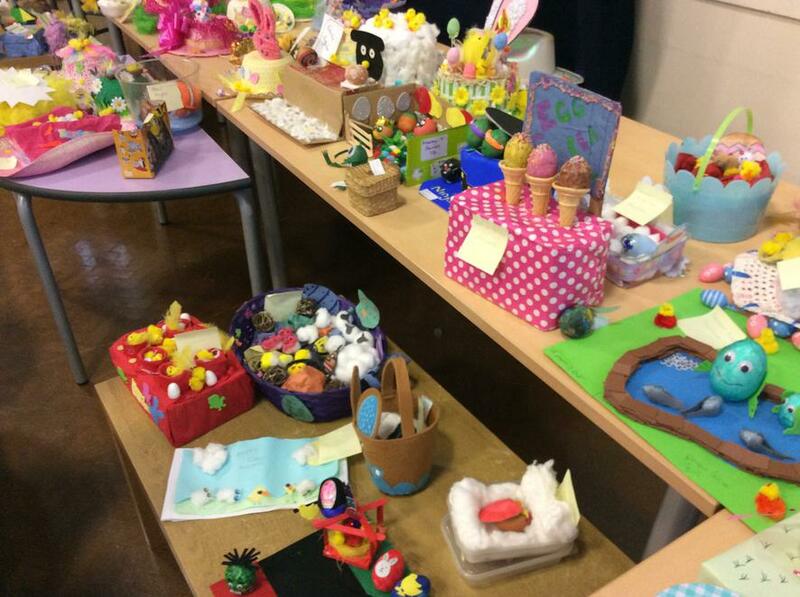 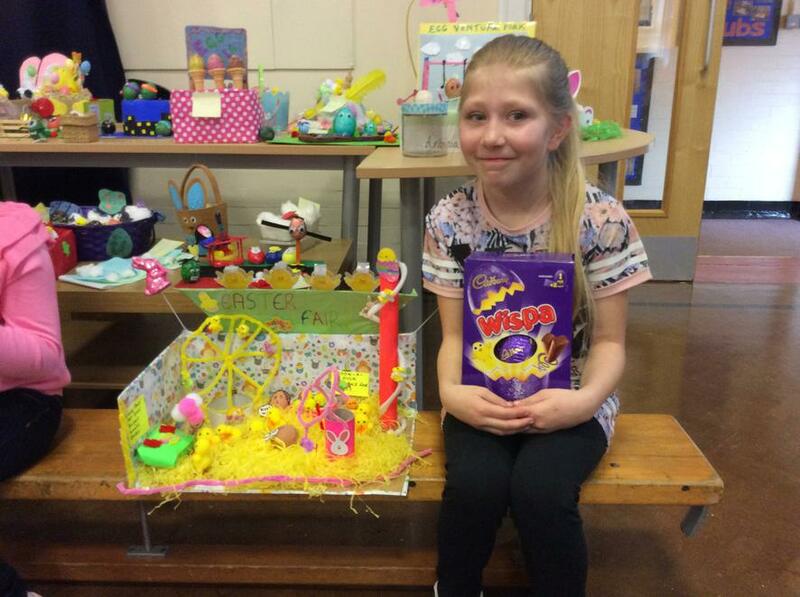 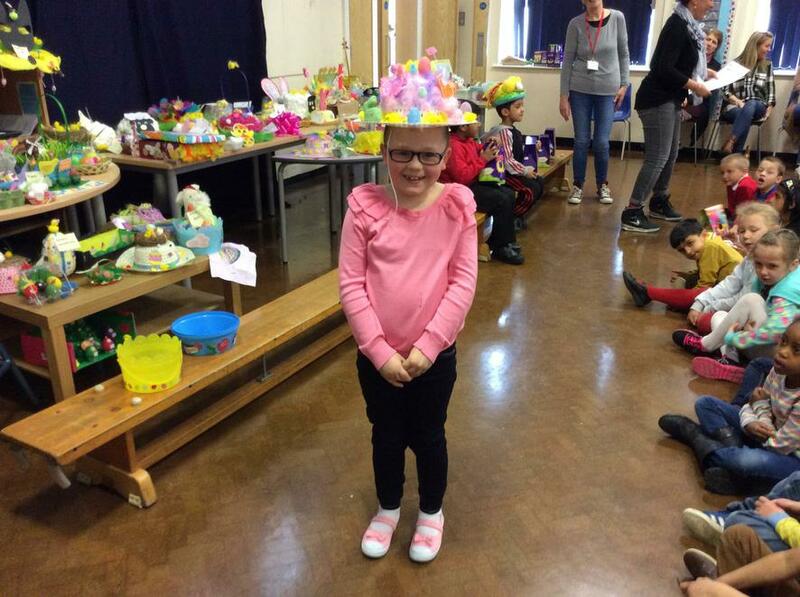 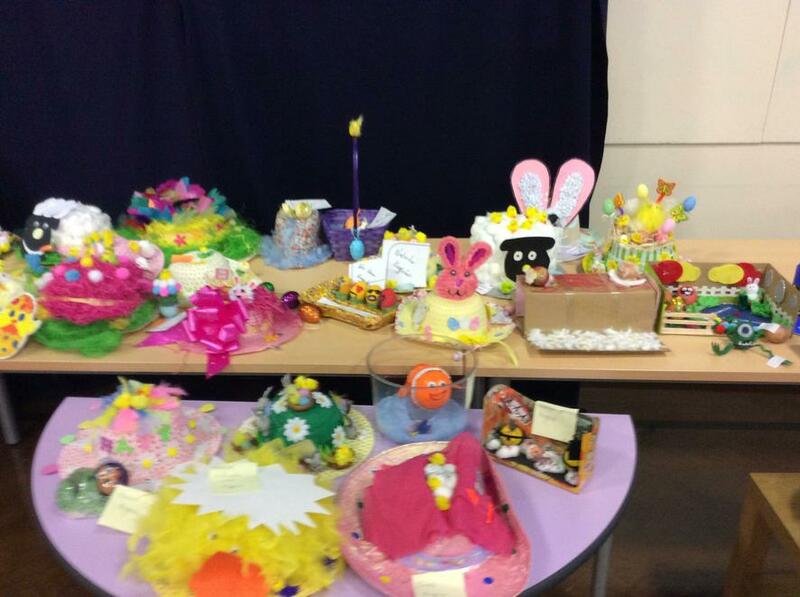 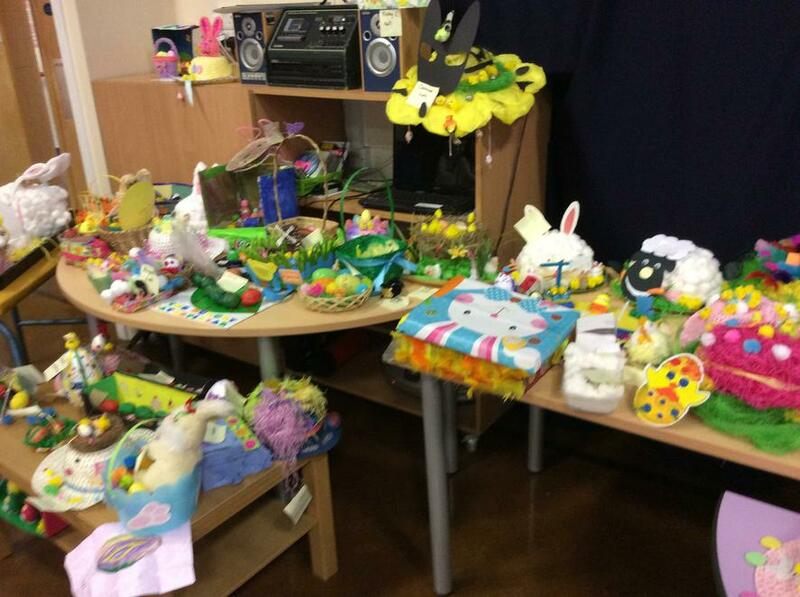 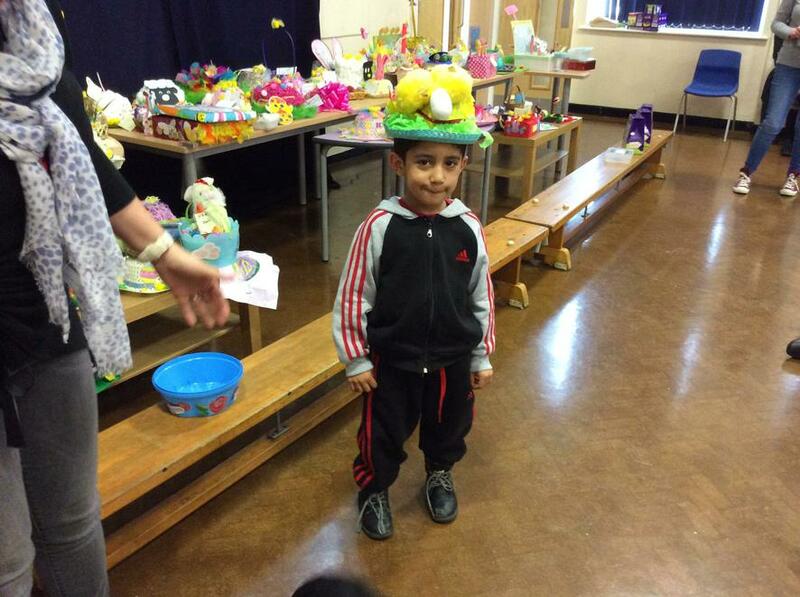 PTFA Easter Egg and Bonnet competition. 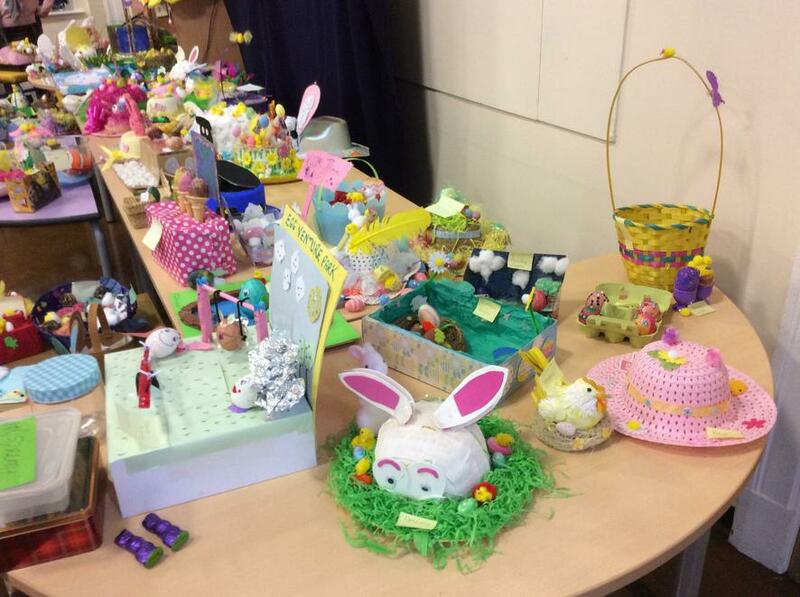 The judging took place 6th April and prizes were awarded during our assembly on 7th April, our last assembly before the Easter break. 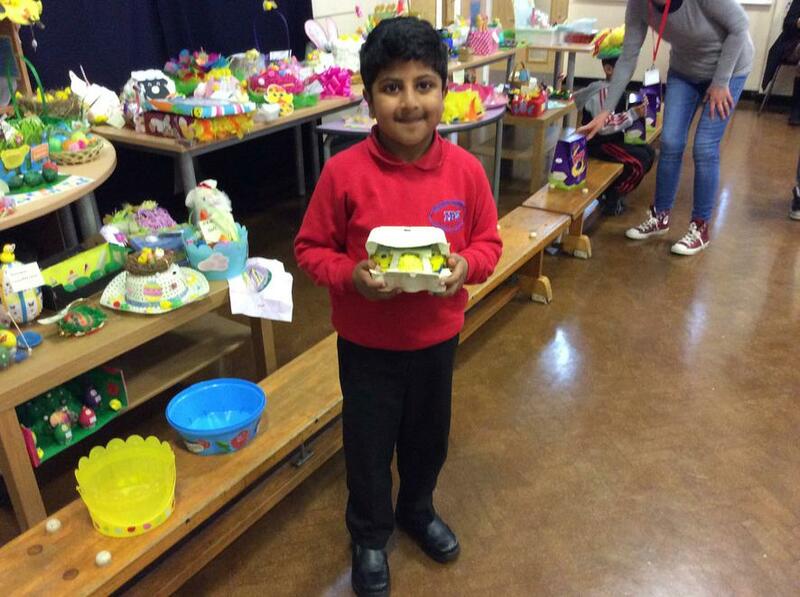 The standard was eggcellent! 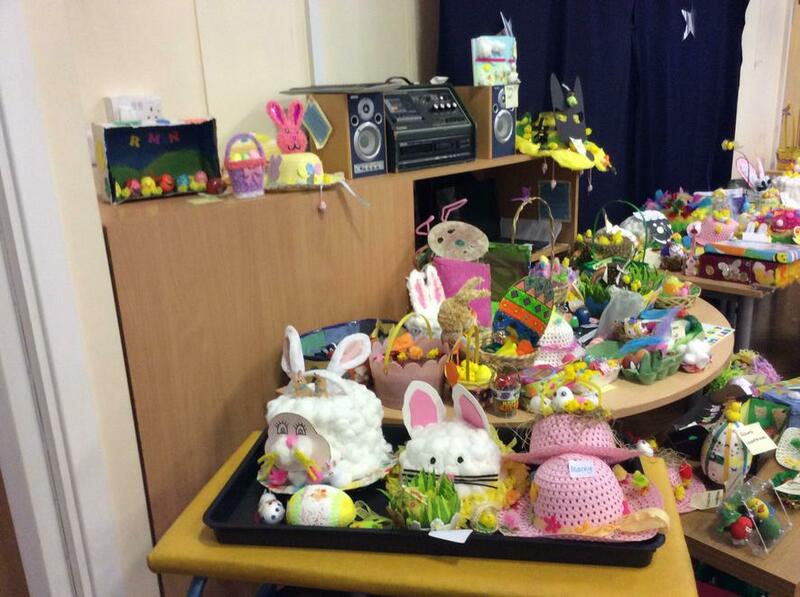 Well done everybody who entered and Parents who helped. 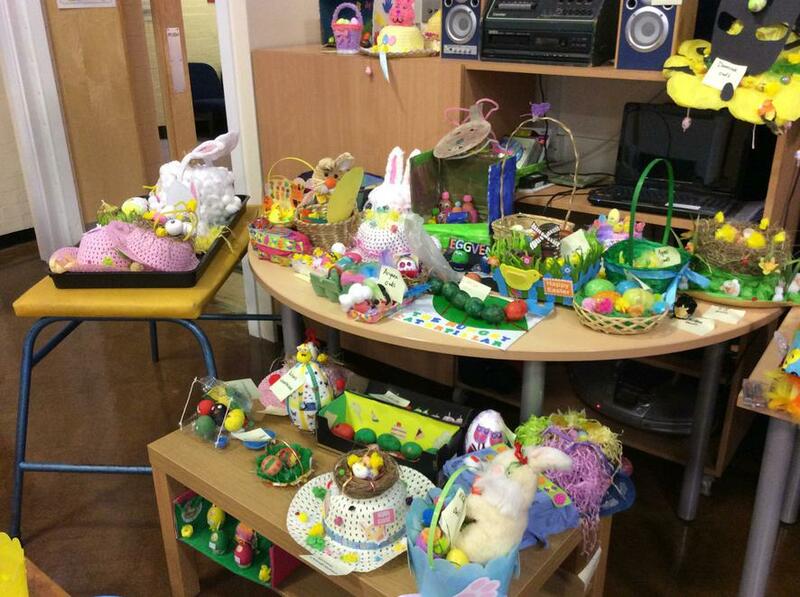 Thank you to the PTFA.